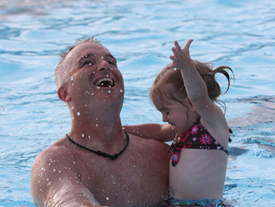 Registration for Swim Lessons, Pool Passes and Aquatic Center Rentals begin April 1. 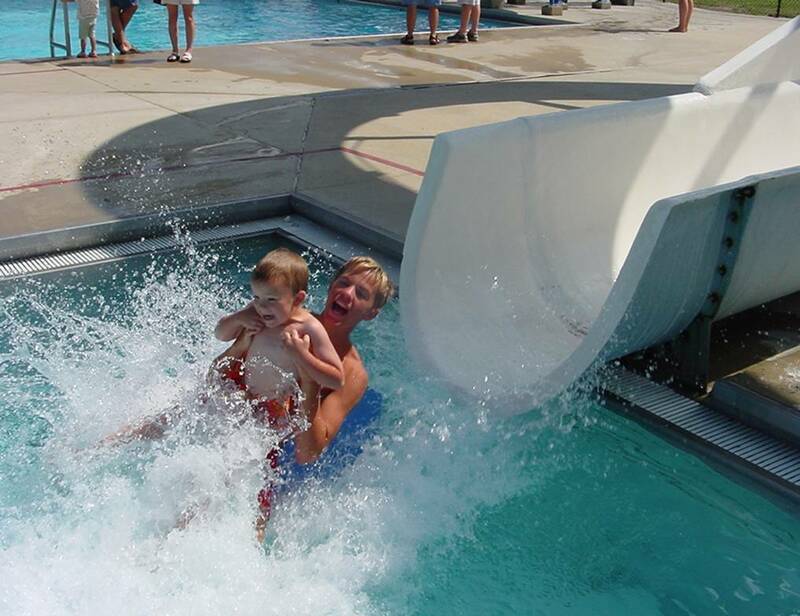 The Mooresville Family Aquatic Center provides a fun atmosphere where friends and family come to play. Season and daily passes are available for your convenience. 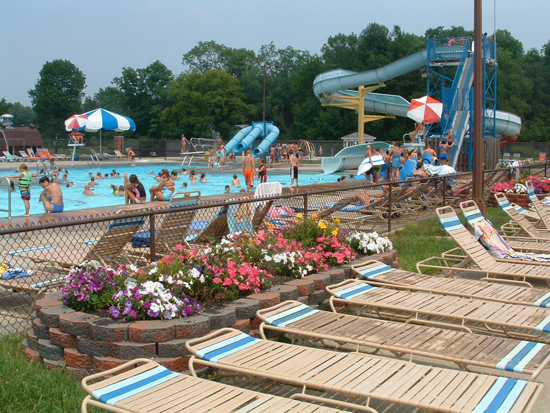 The Aquatic Center accepts cash, check made payable to Mooresville Park & Recreation District, MasterCard and Visa. The Concession Stand accepts cash or credit card.